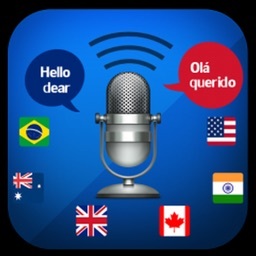 Translate your voice into a number of languages with this utility app. Voice Translator № 1 in the world. Rated №1 over 25 countries. 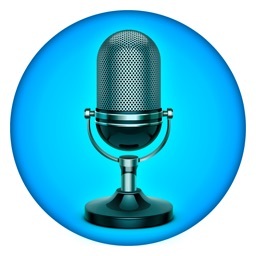 Voice Translation App that TURNS your iPhone / iPod / iPad INTO AN international multi language Voice – to – Voice Translator. iOS 5.0 - 7.0.4 support! Just say freely anything you want to and let Voice Translator™ translate it and speak it in another language! !! You can pick the translation mode in Settings menu. Please read "i" (info) for detailes !! 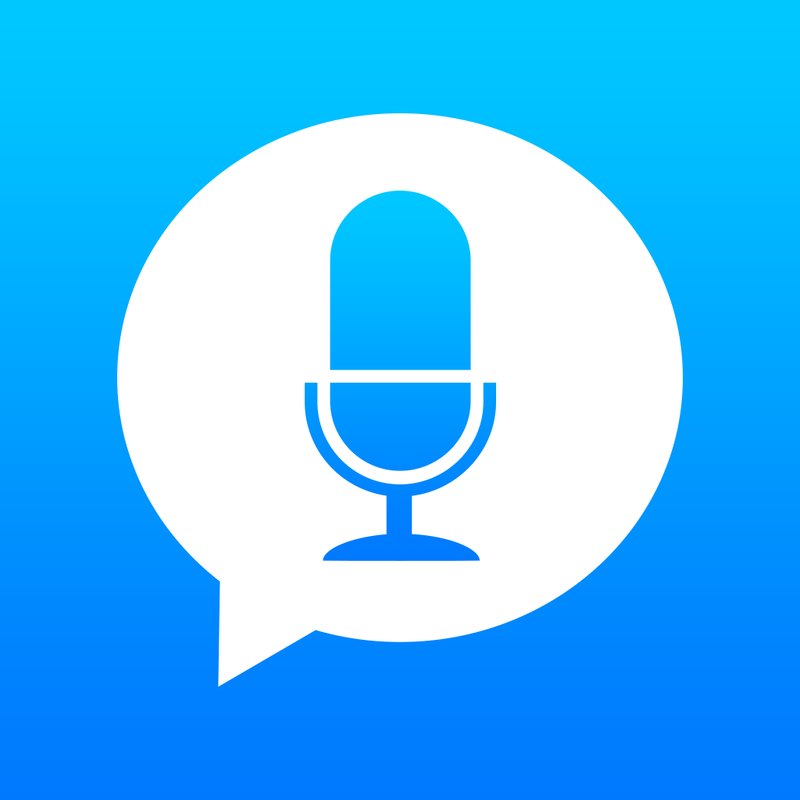 - ABSOLUTELY AMAZING VOICE TRANSLATION !! - ADVANCED recognizing TECHNOLOGY !! - No TIME limits ! No TEXT limits ! No VOICE limits ! - Voice – to – Voice mode 33 (!!) languages and dialects are supported ! 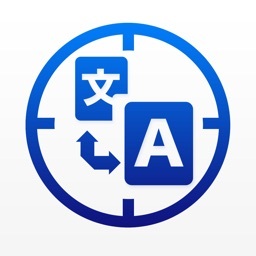 - REAL-TIME TEXT TRANSLATION for more than 60 popular languages! 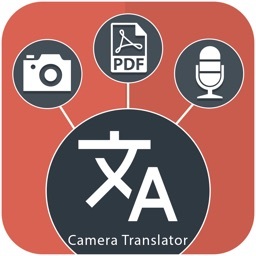 Now it's easy to send the translated text via SMS or email. 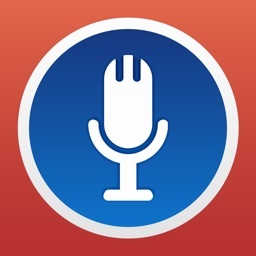 Today’s AGF list includes a photography app, a document scanner, and an audio streaming app.